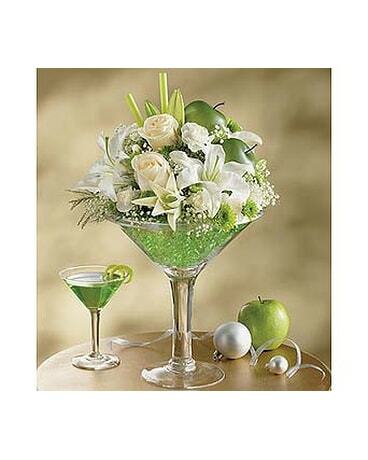 Bouquets by Occasion Delivery Wichita KS - The Flower Factory, Inc.
Let the celebration begin! That’s what they’ll say upon receiving your gift from The Flower Factory! Browse through our many birthday selections to find just the right gift! 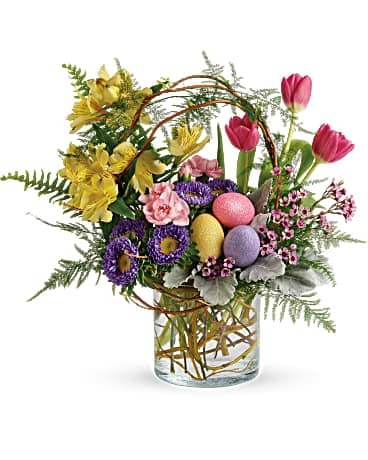 Fresh flowers, gorgeous blooming plants, low-maintenance green plants, candy bouquets, teddy bears, balloons, candles, gifts and more! Your most difficult decision will be "which one"??? 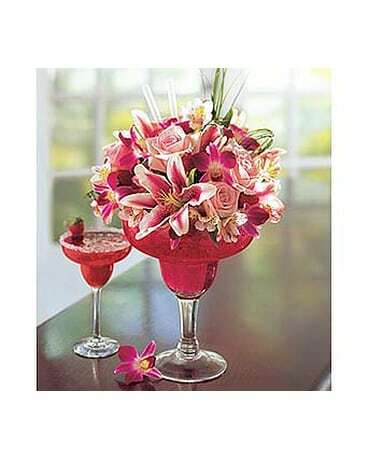 Let us help make that special birthday just that..."Special". Express your feelings without saying a word! 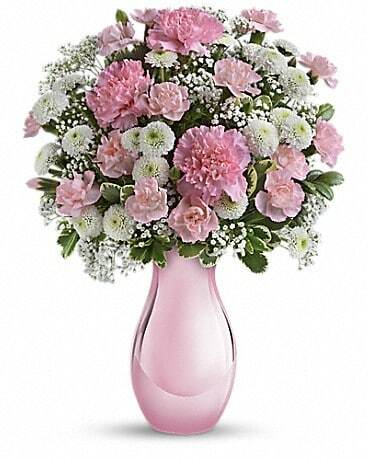 Every woman loves to receive flowers! And we have the most beautiful roses in the metro area. 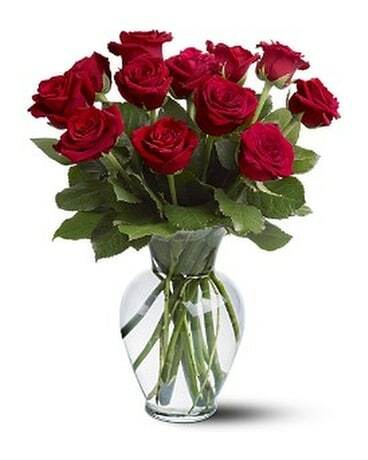 Call (316)262-9202 to check the current availability - we always have the most unique roses in town! 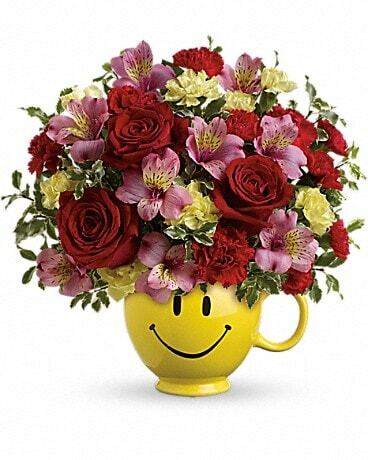 Or let us help you express your feelings through one of our beautiful bouquets made with the most vibrant, colorful flowers of the season! 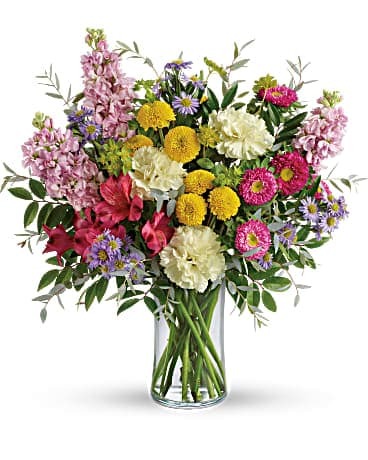 Whatever you call it, Administrative Professionals Week, Secretary’s Week or Administrative Assistant’s Day, don’t forget to show your appreciation for their hard work by sending them a delightful flower arrangement by The Flower Factory, Inc.. THANK YOU! Two little words, but they say volumes! 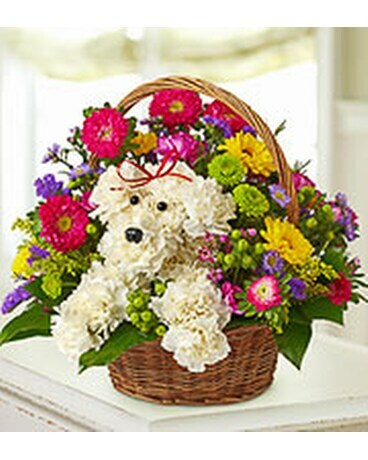 Let The Flower Factory Florist help you convey what those two little words say. 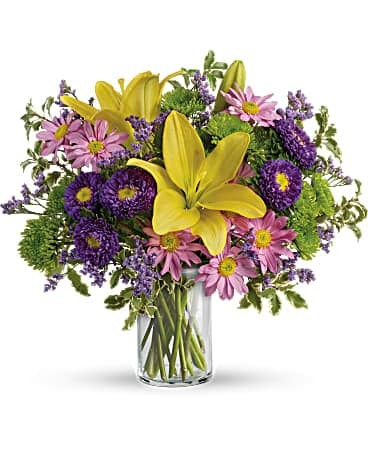 We have a wonderful assortment of fresh flowers available, roses, lilies, sunflowers, limonium, solidego, mixed textured greens and much more! 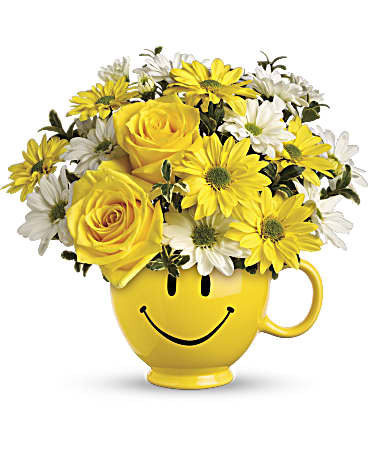 Let us deliver your message in a sunshiny, fresh way with fresh flowers today to say those two little words that mean so much...Thank You! 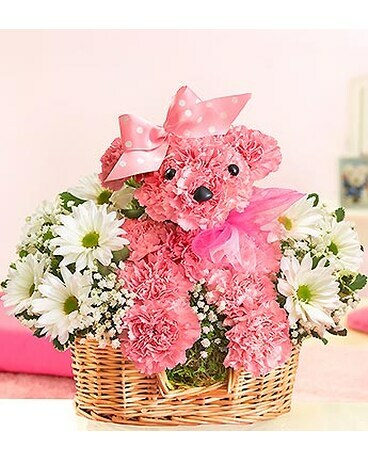 When that precious bundle of joy arrives, welcome the little angel with fresh flowers from your Flower Factory Florist in a novelty reuseable container. We'll be happy to add a plush toy made especially for new baby from our large collection of baby items. And don't forget to pamper new mommy too!